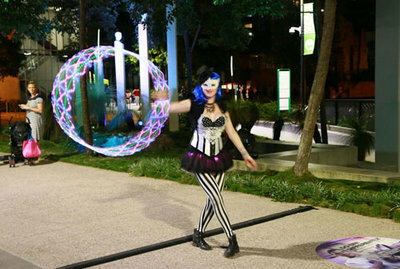 ​Roving entertainment is moving, ambient, interactive or freestyle performance that is delivered in small bursts with breaks in between (typically 3 x 10 min sets or 2 x 15 minute sets per hour). This is ideal for events with large crowds, podium performance or a 'meet and greet' at the entrance as guests arrive. 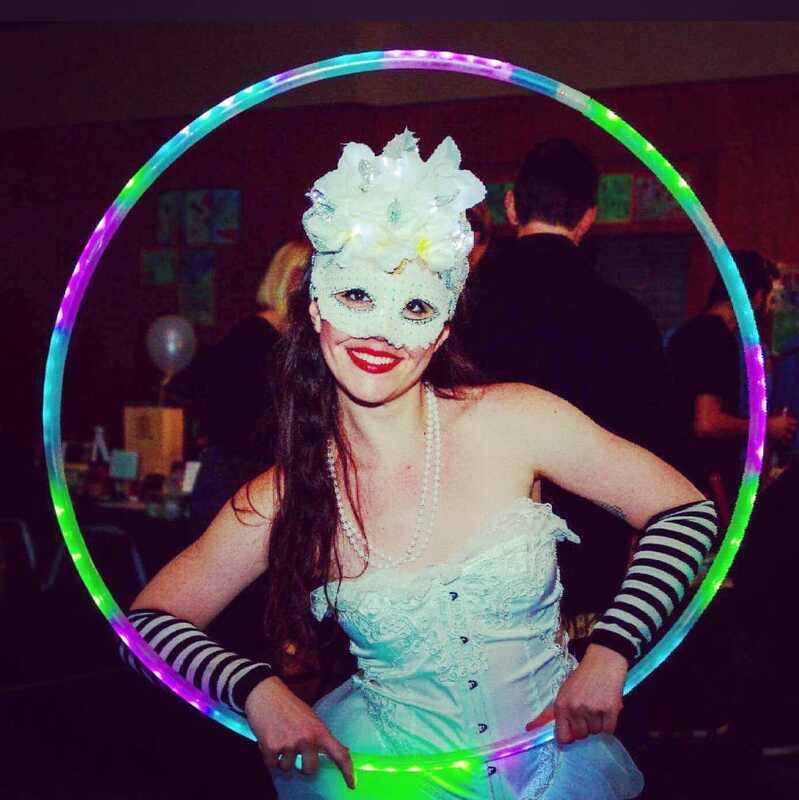 1920s Gatsby Dancers... and more! Our wing dancers are fast becoming our most popular roving act. 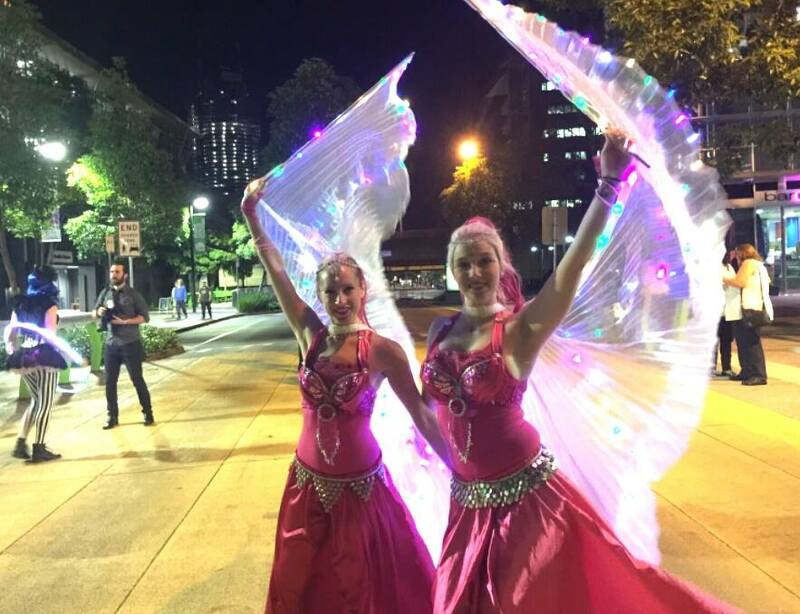 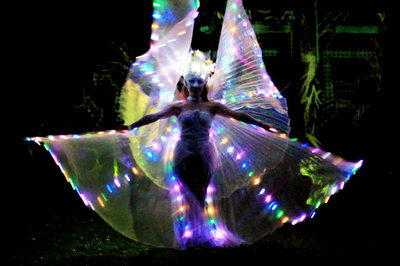 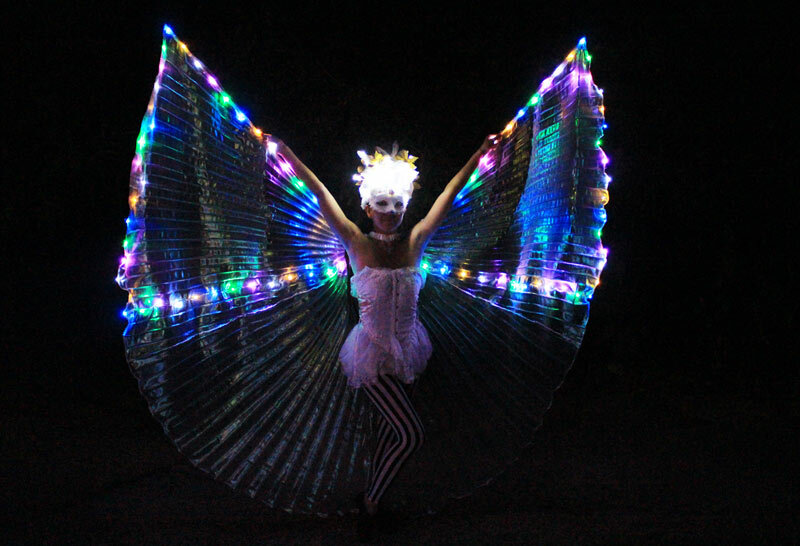 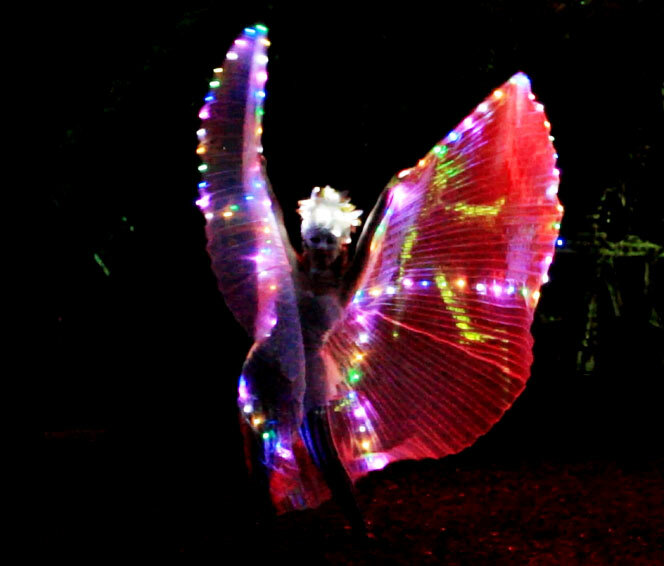 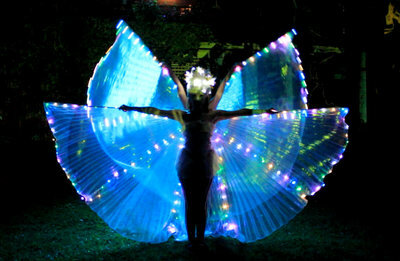 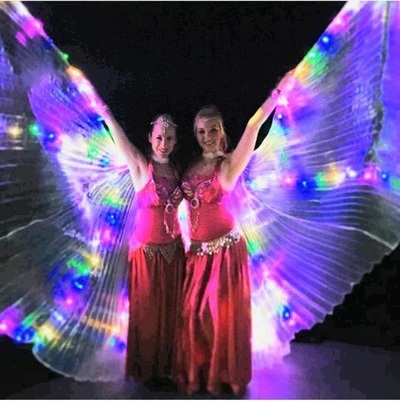 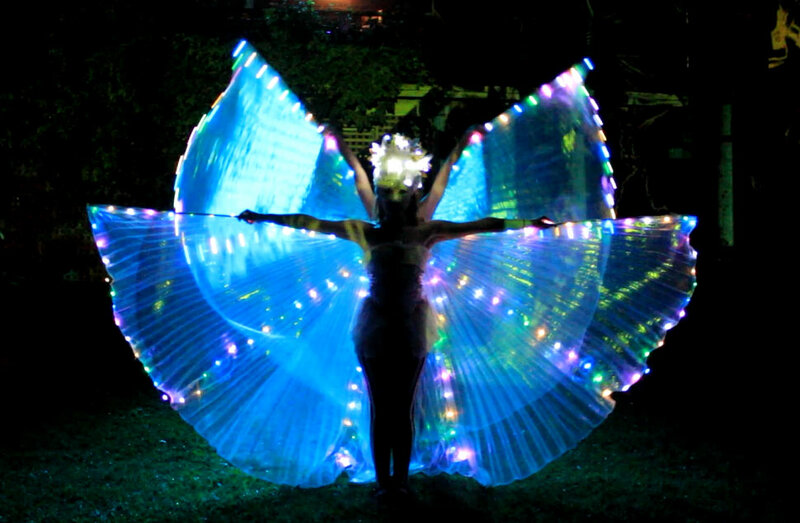 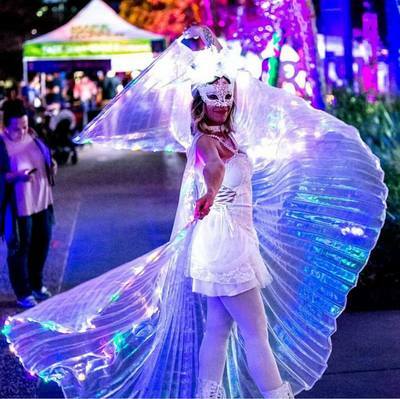 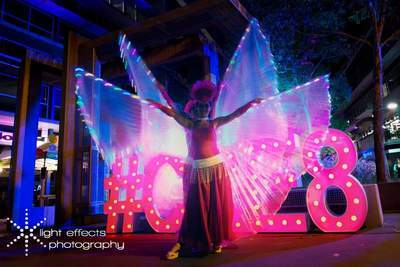 Choose from flowing wings that shine in the sunlight or stunning LED light-up wings for night time events. 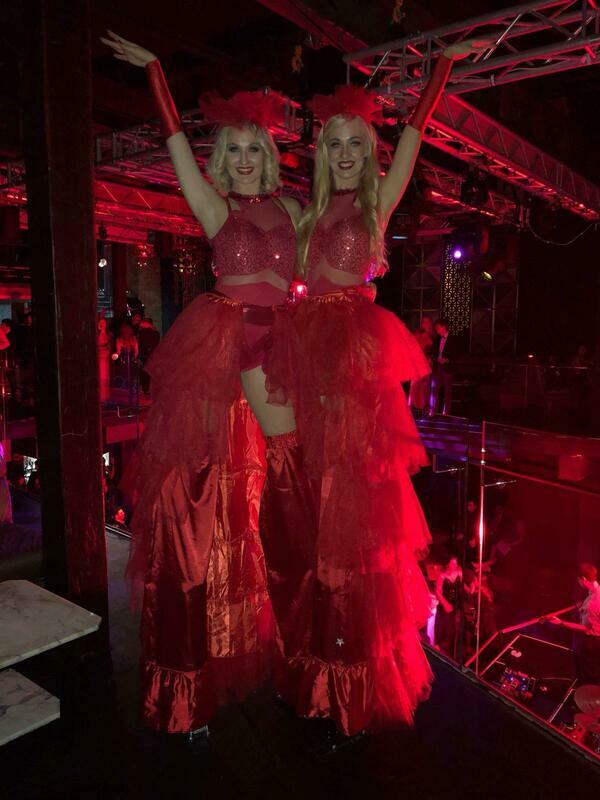 This act is fantastic for festivals, corporate events, parties, weddings, film, TV, photo shoots, meet and greet entertainment and more. 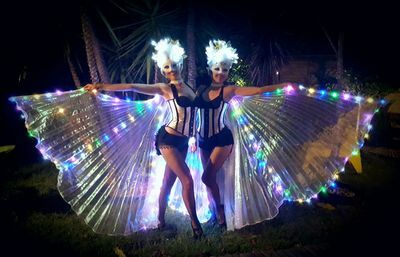 Available in Melbourne, Brisbane, Gold Coast and Byron Bay. 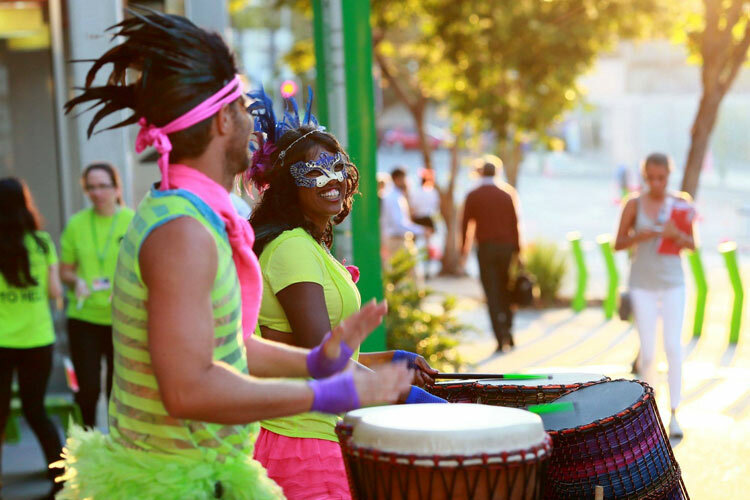 Live drummers create a ton of energy and atmosphere and can really get the party started. 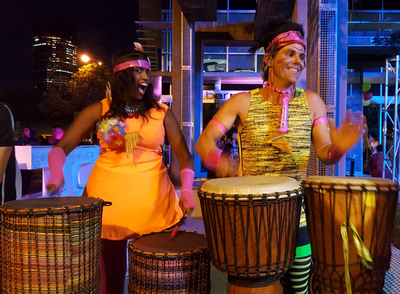 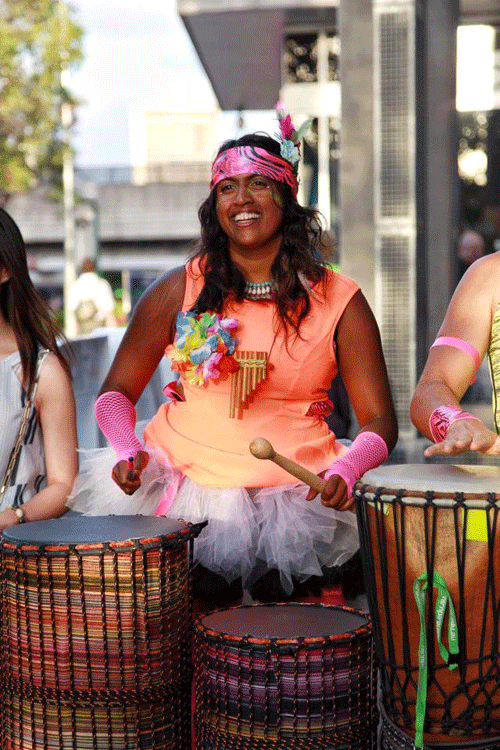 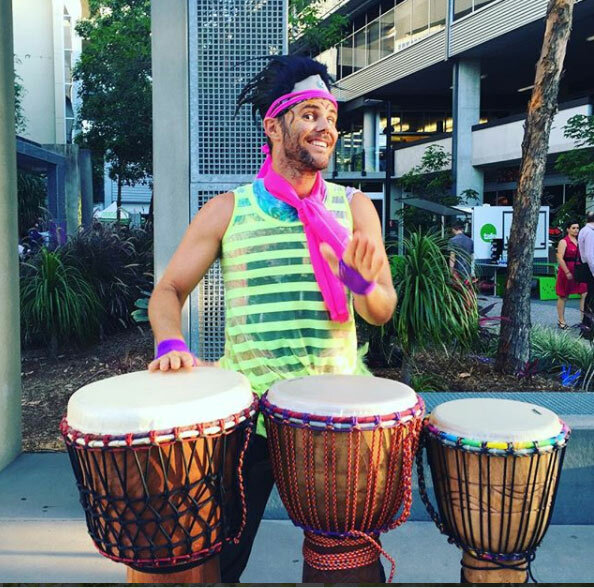 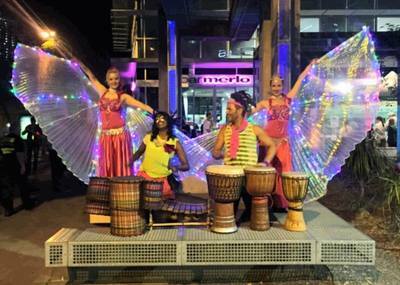 Choose from colourful party drummers or tribal drummers to suit your theme. 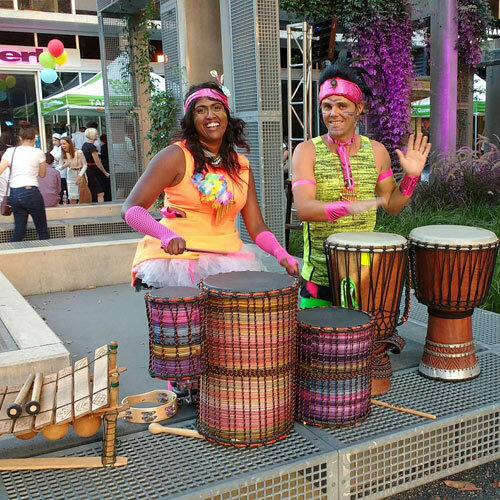 Drummers can be stationed at the entrance as guests arrive or use smaller drums to move around through the crowd. 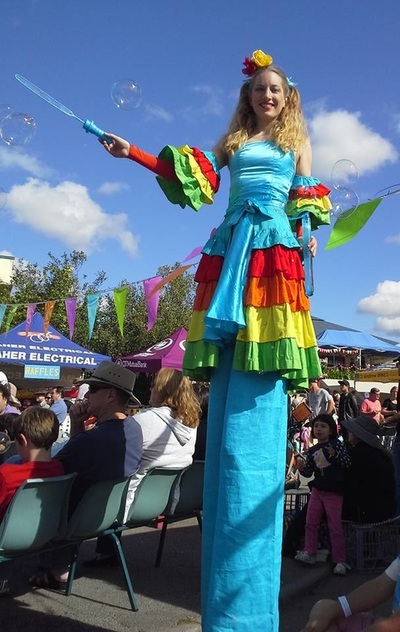 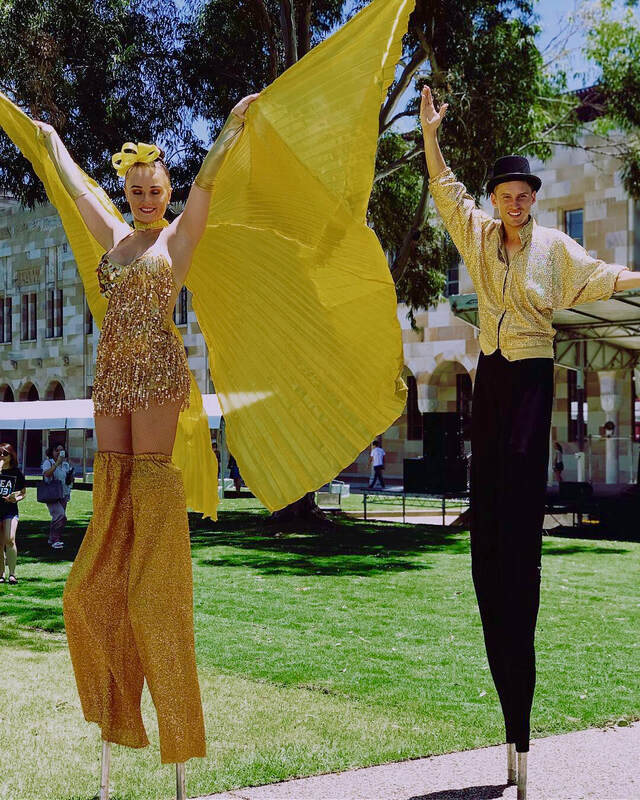 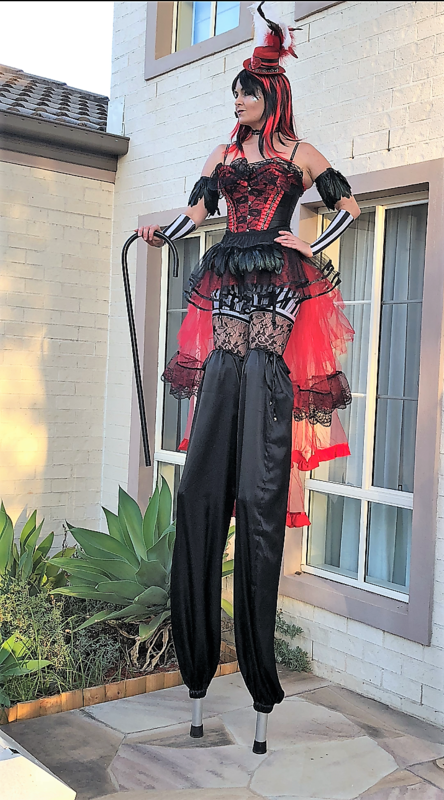 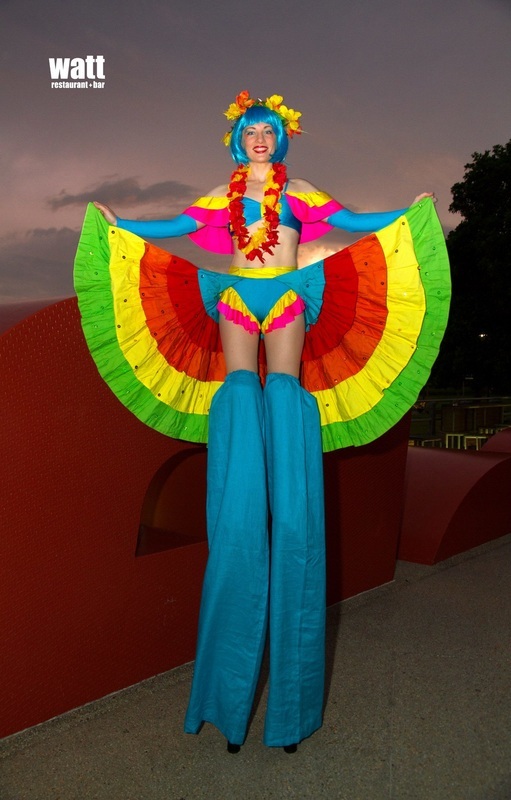 Stilt walking is bright, colourful and eye catching roving entertainment that is fantastic for all ages and events. 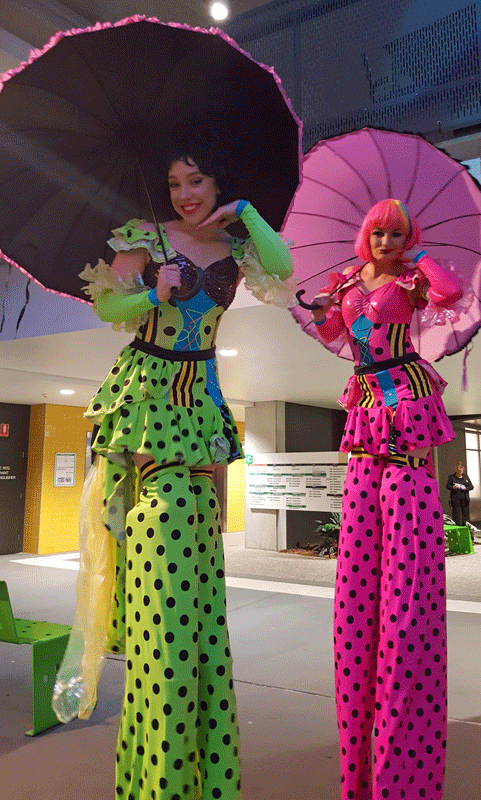 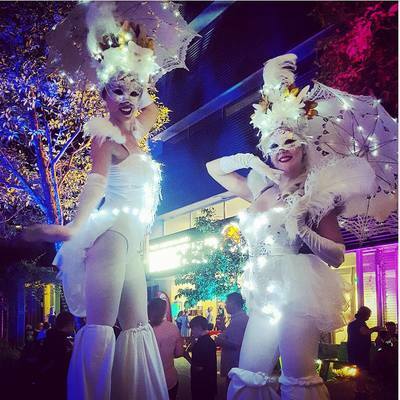 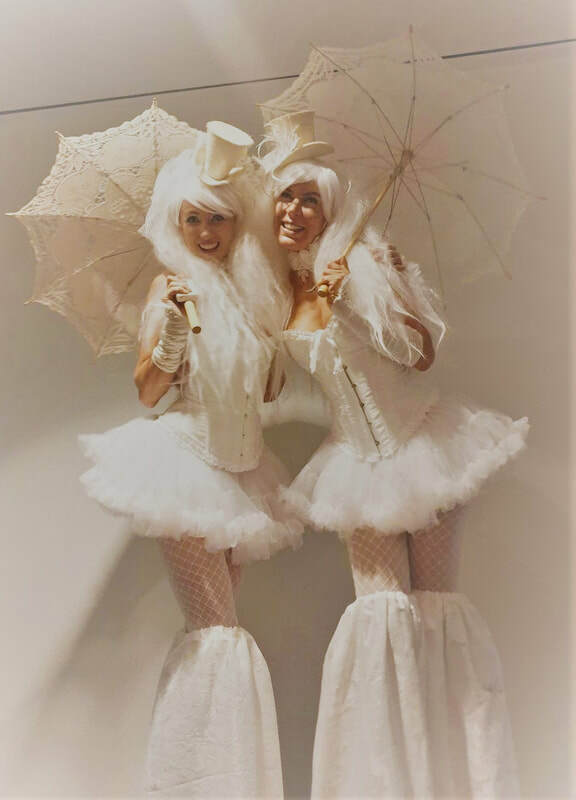 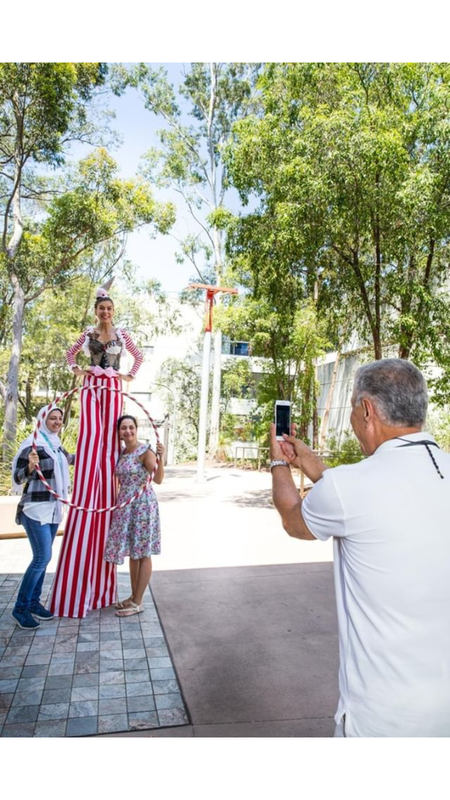 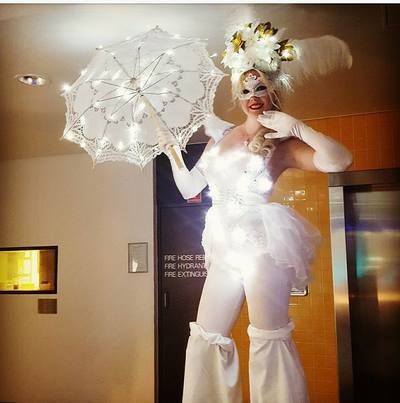 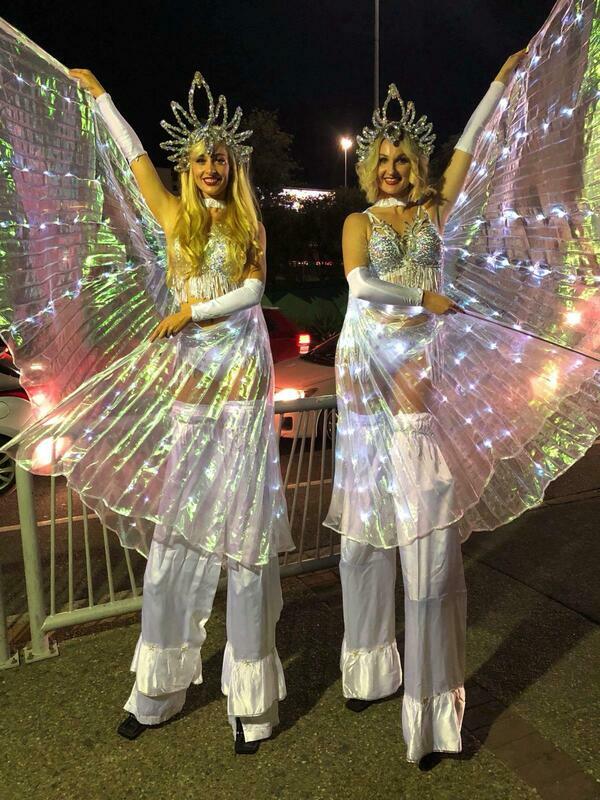 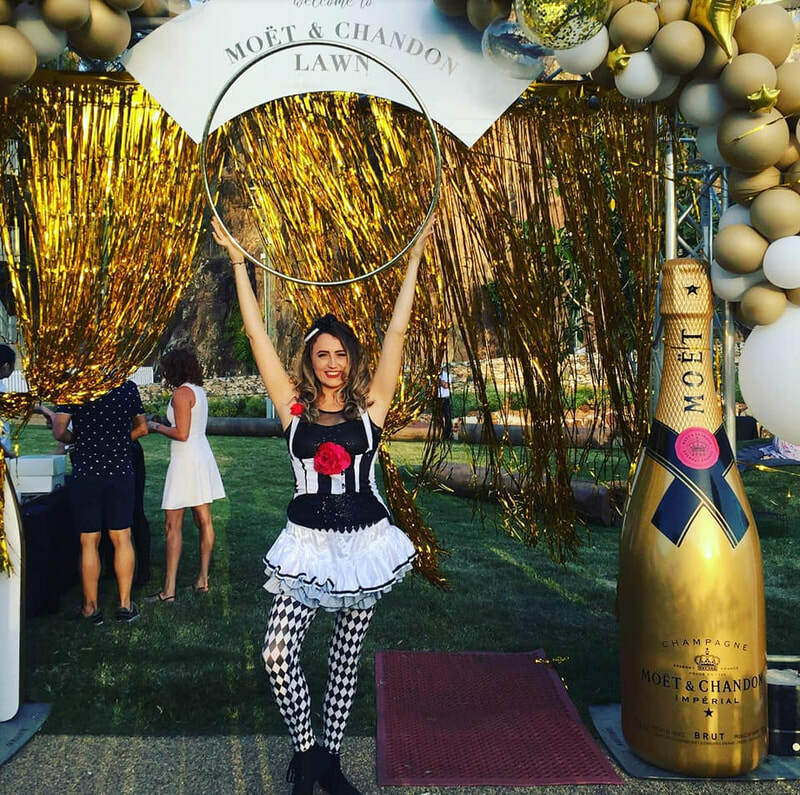 From festivals to corporate events, roving stilt walkers are always a highlight. Choose from neon, rainbow or white glow themes. 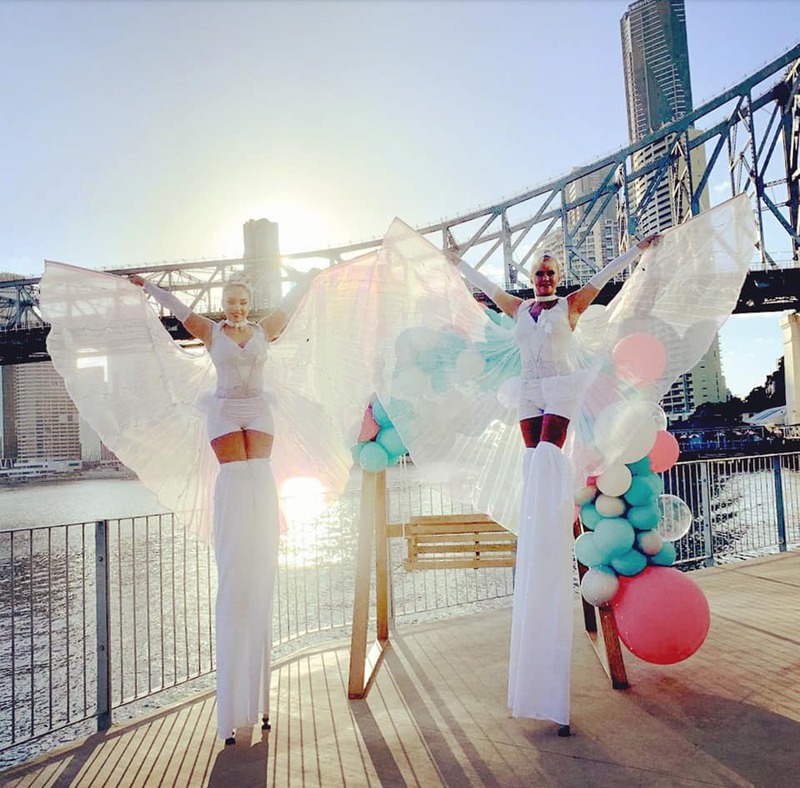 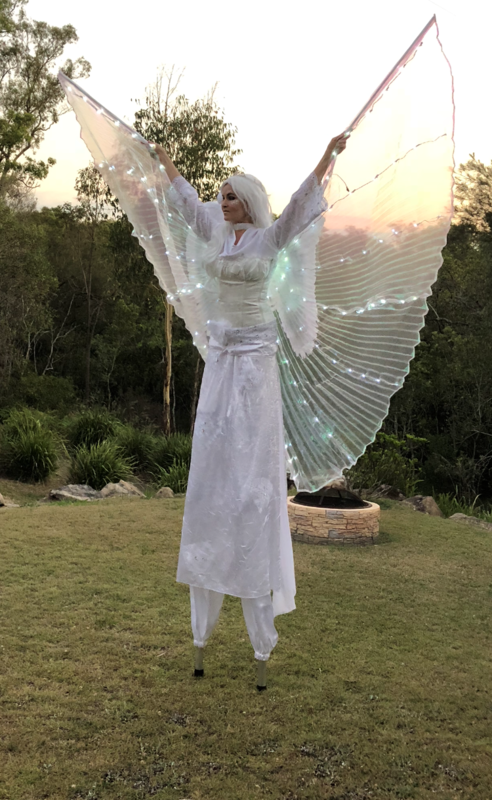 ​This act is great for festivals, corporate events, parties, weddings, film, TV, photo shoots, fashion parades, meet and greet entertainment or podium performance. 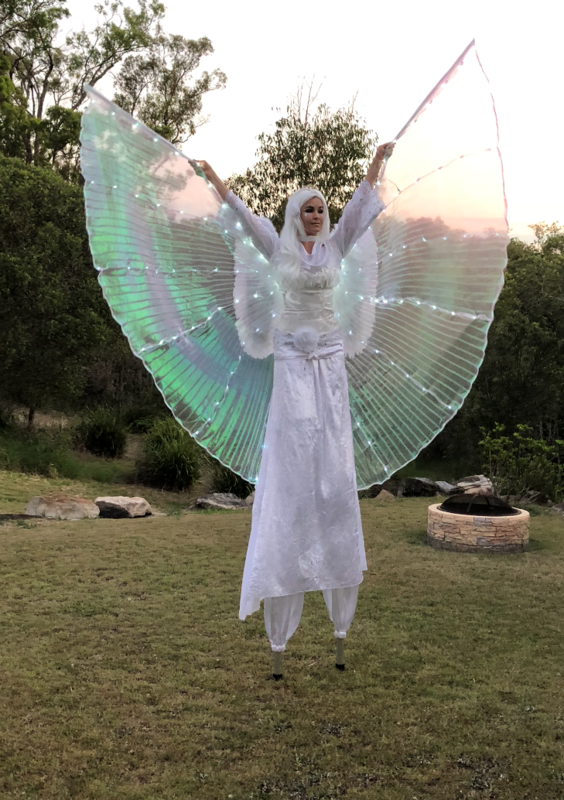 Available in Brisbane, Gold Coast and Byron Bay. 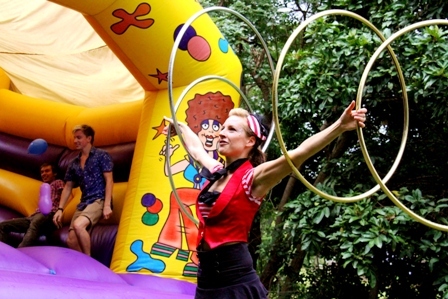 Stacks of fun, hula hoopers bring colour and energy to every event and all ages! 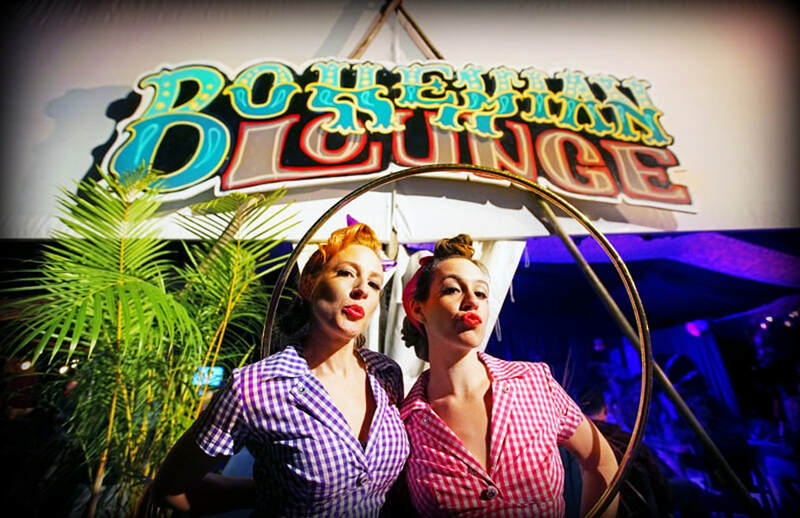 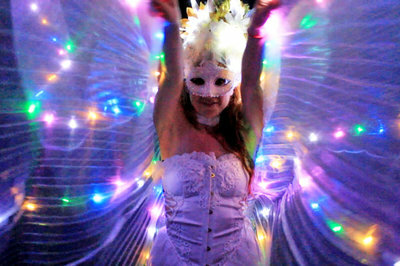 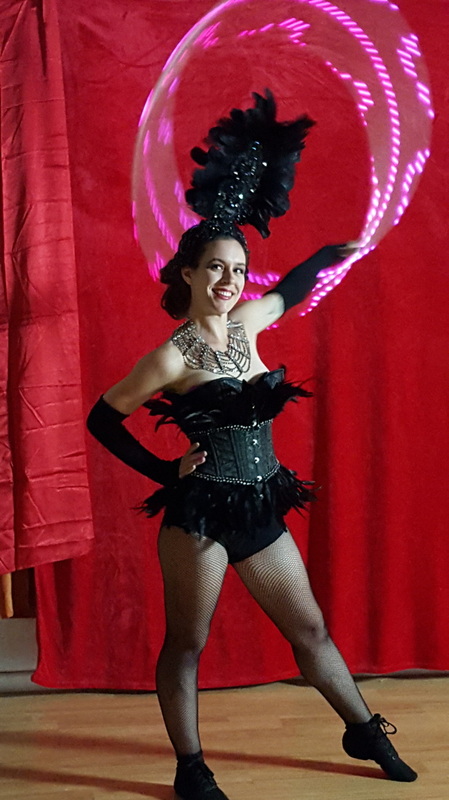 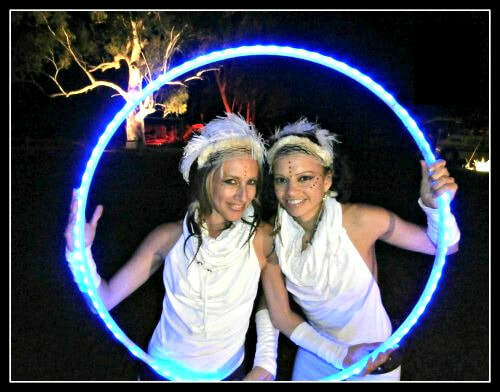 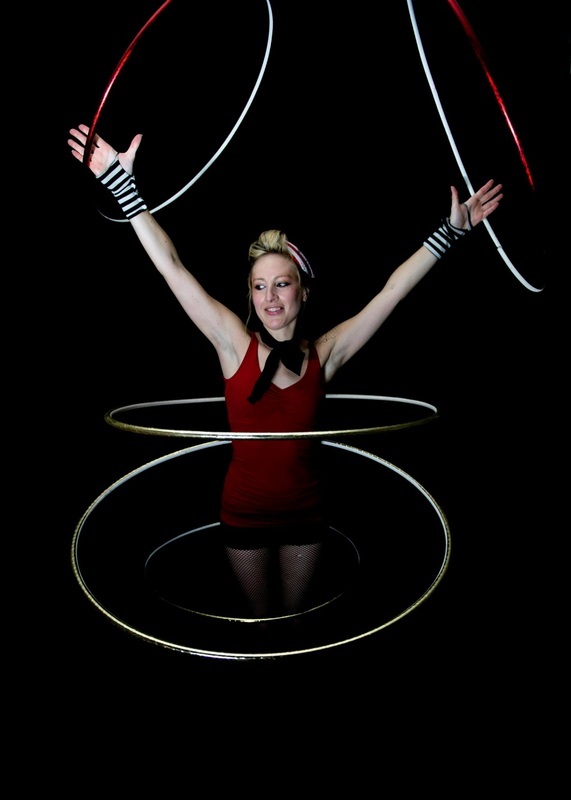 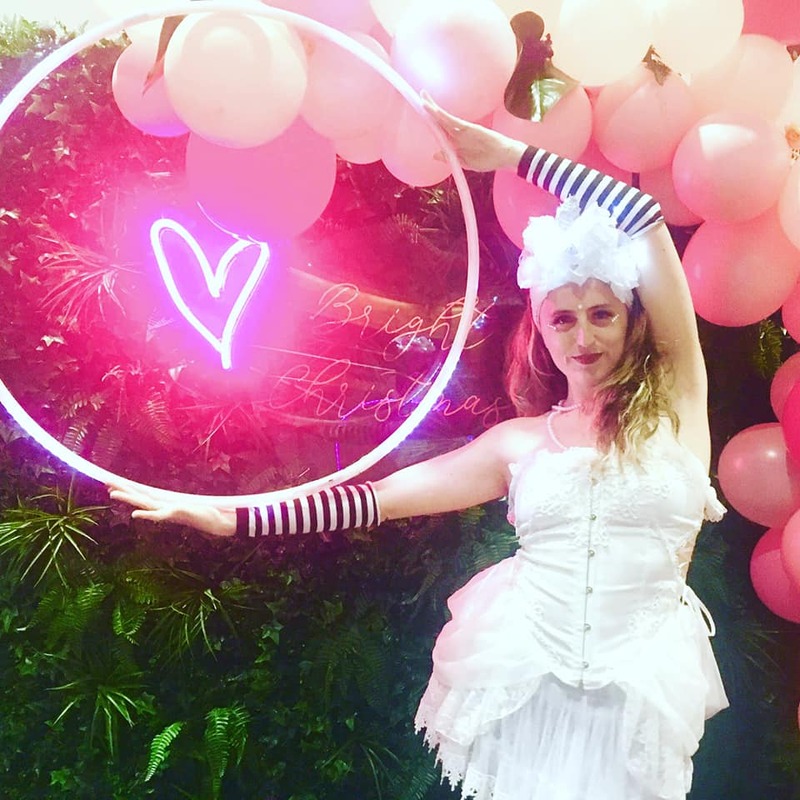 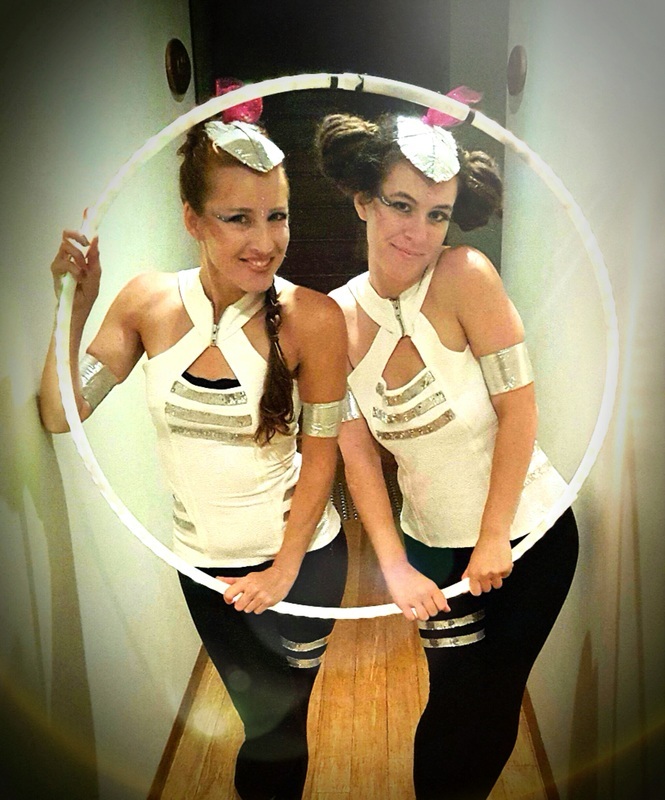 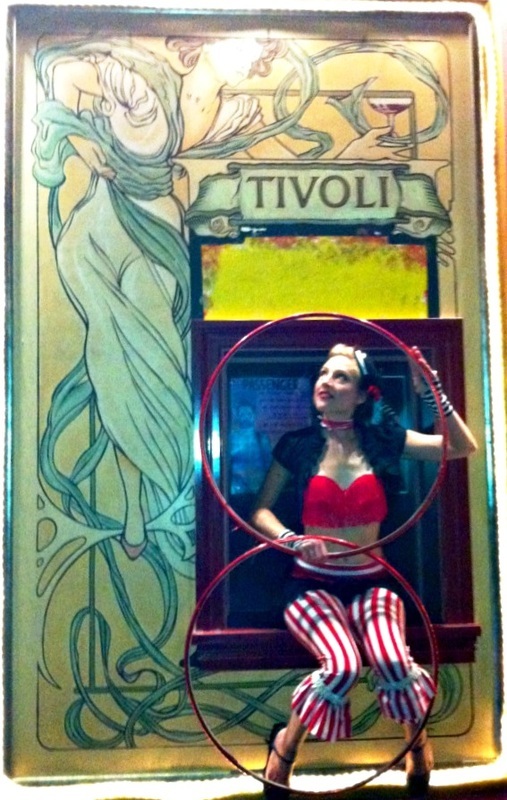 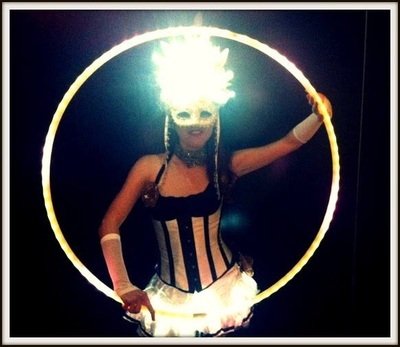 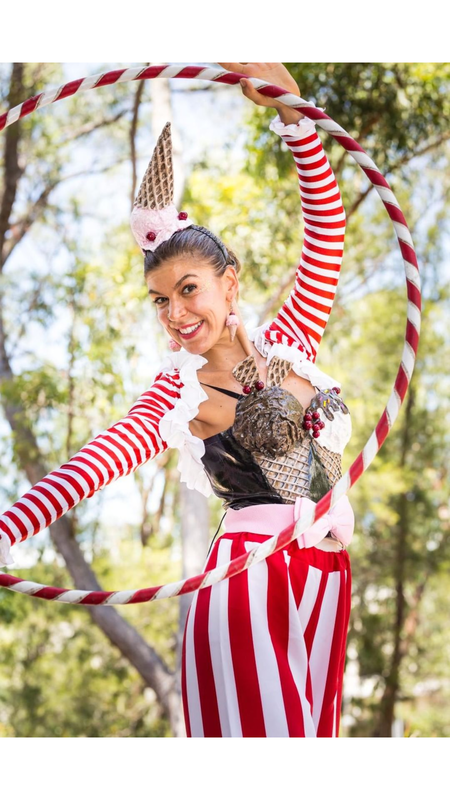 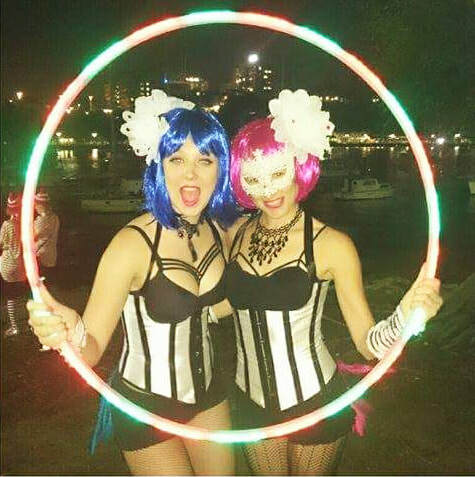 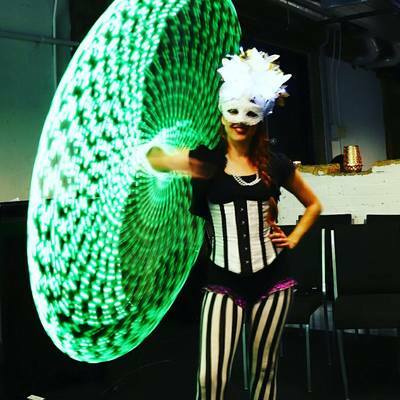 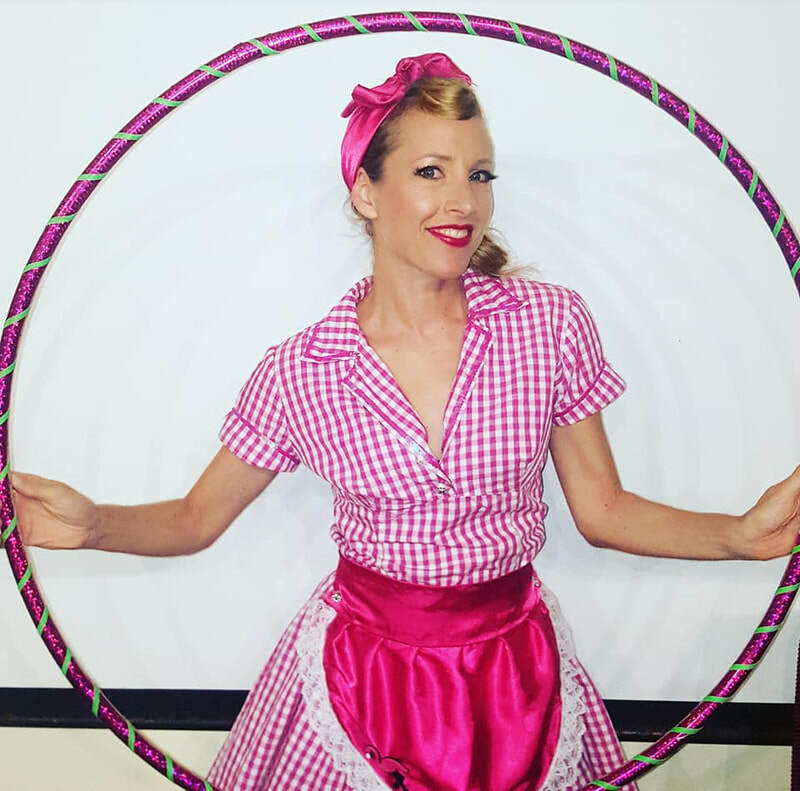 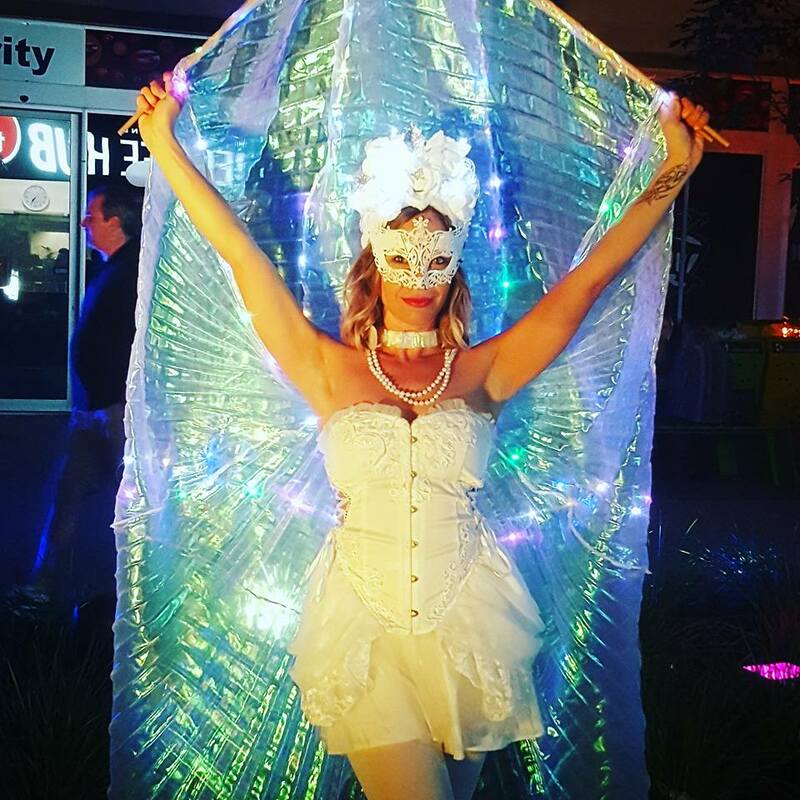 Hula Hoopers are available in Melbourne, Byron Bay, Brisbane and the Gold Coast for: TV, film, advertisements, photo shoots, fashion shows, festivals, corporate events, weddings, hens nights, workshops, parties, cabaret, burlesque or circus acts, roving performance, nightclubs, podiums and more! 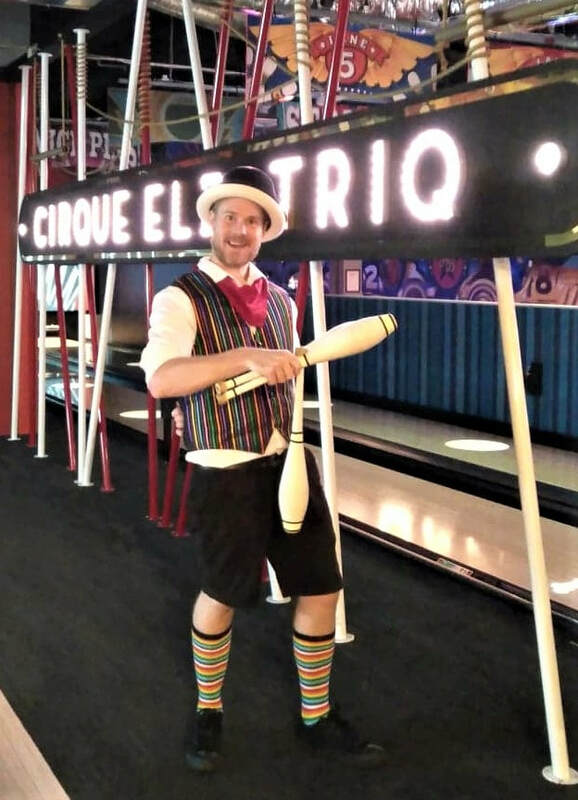 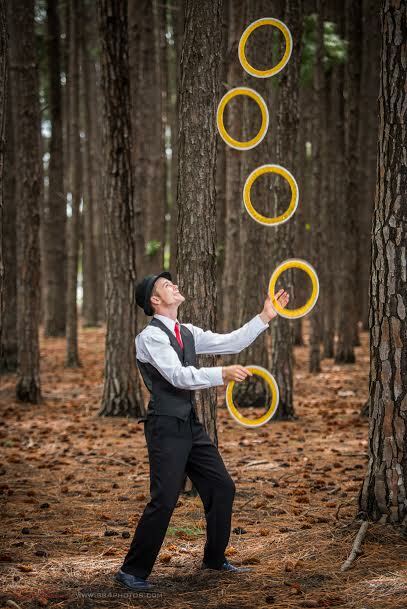 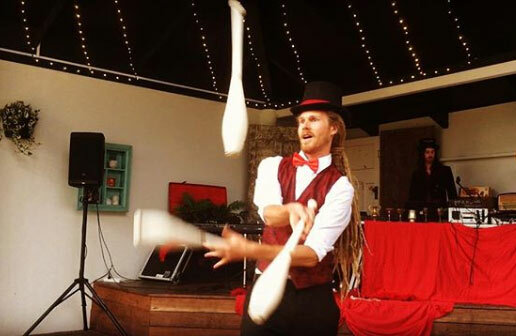 Nothing says circus and excitement more than a juggler! 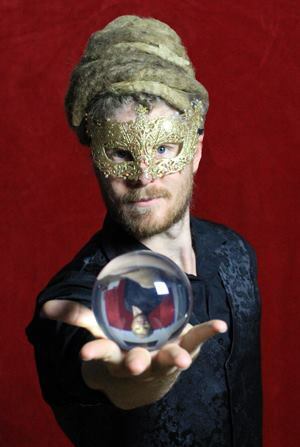 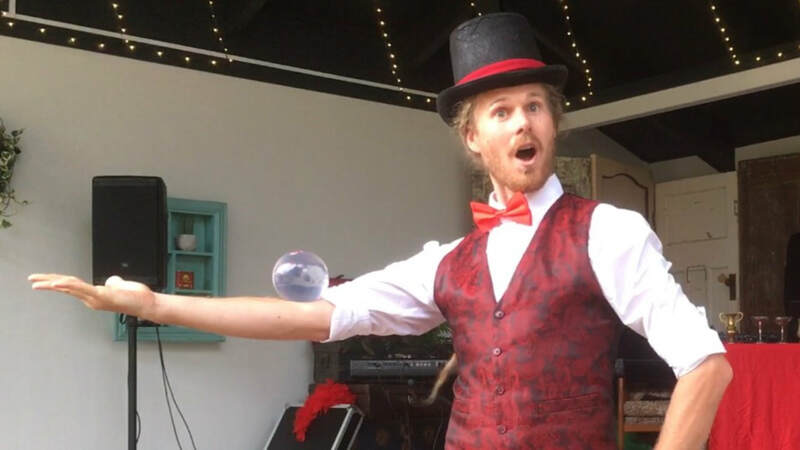 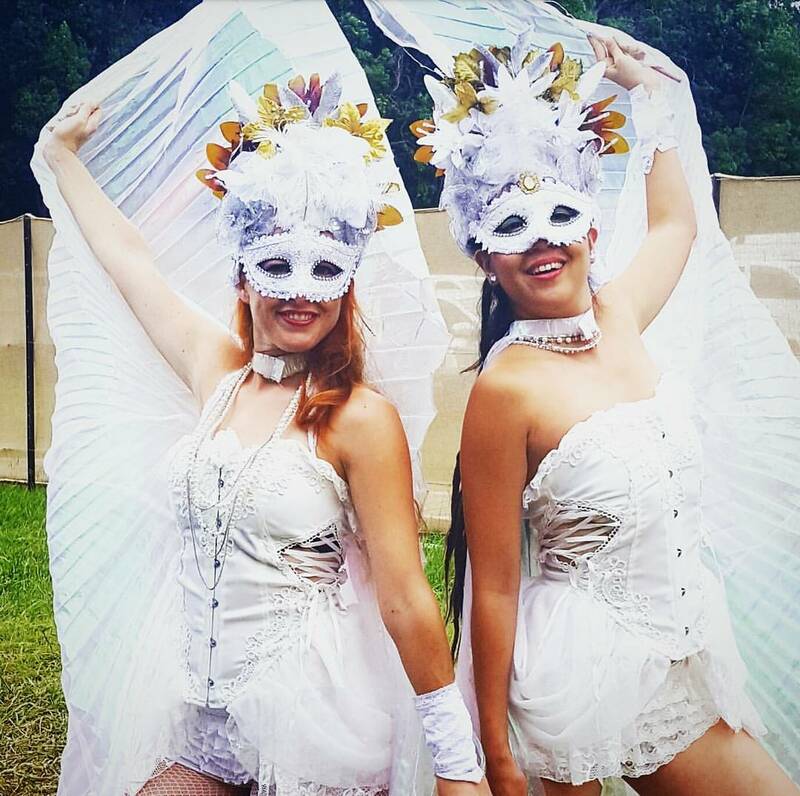 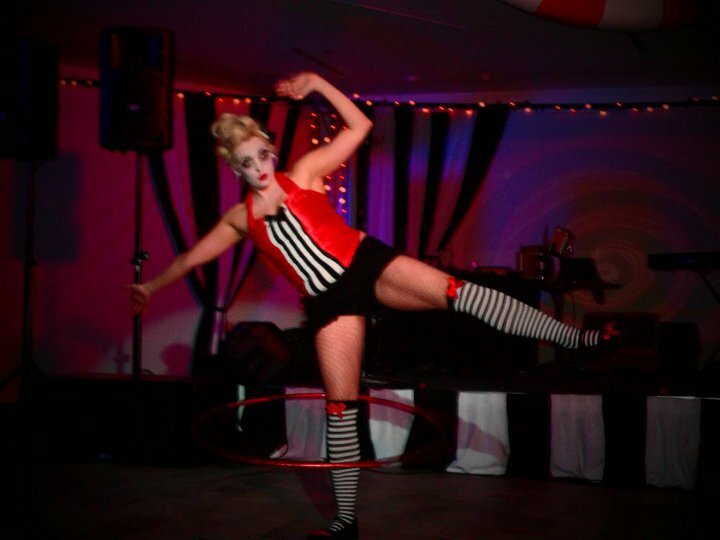 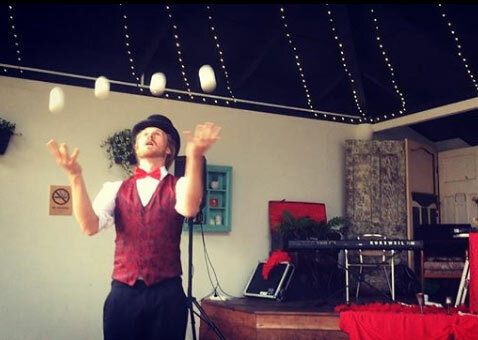 Entertain guests of all ages at themed events such as carnival, cabaret, magic, circus, masquerade and more! 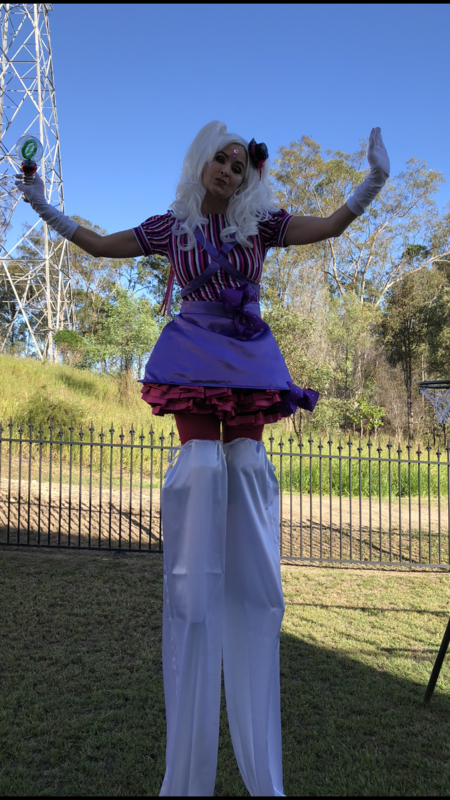 Great for all ages and events including festivals, kids parties, corporate events, birthdays, weddings, film, TV, photo shoots, meet and greet entertainment, crowd interaction or podium performance. 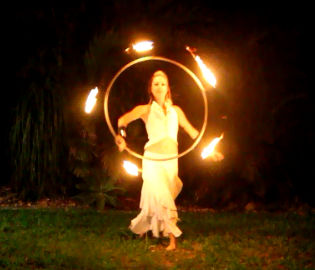 Available in Brisbane, Gold Coast and Byron Bay.